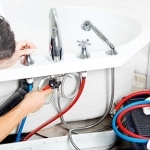 One of the most common claims insurance companies receive is from water damage caused by washing machines! You throw a load of wash in and leave the house for a bit, and you return to an absolute catastrophe — your wood flooring and baseboards are warping; your carpeting is soaked; and you better hope nothing electric is plugged in nearby! What happened?!?! The rubber hoses supplying your washing machine with water broke, and you’re left with the mess. Don’t let that happen to your home! 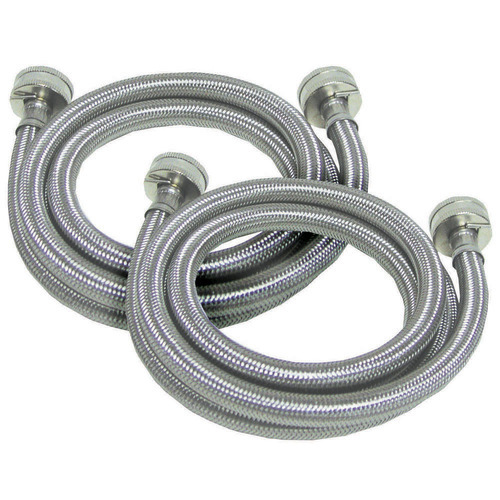 Replace your faulty rubber hoses with stainless steel hoses! they can withstand the constant pressure your washing machine places on them and ensure that you won’t come home to a flooded home! 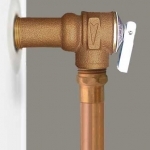 Bathroom Plumbing Remodeling (Knoxville) Don’t Let a Pressure-Packed Water Heater Put Your Home at Risk!